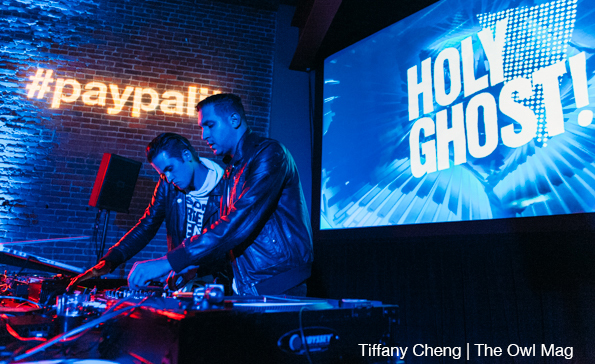 Chromeo and Holy Ghost! 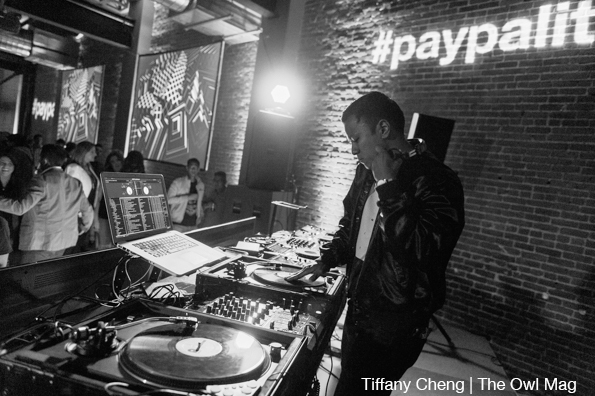 played DJ sets at the Paypal’s Afterhours event on Friday night after Outside Lands at The Village. 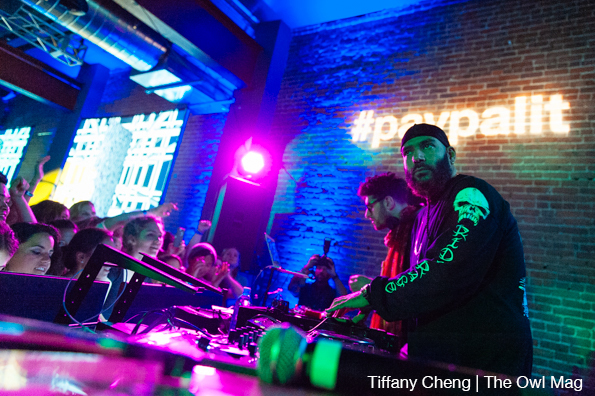 The event supported Paypal’s new cashless app. 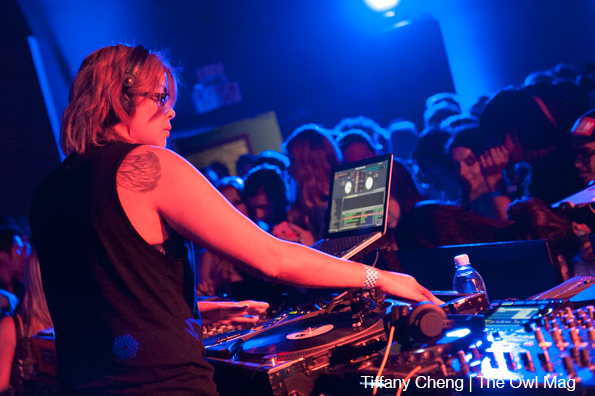 DJ Umami and DJ Predakon, Bay Area locals, supported the groups.